Who doesn't love tree houses? As a kid, I always dreamed about having a tree house. As an adult, I still dream about having a tree house! But since I can't have a tree house of my own right now, I read and write about them instead. Everyone knows about THE MAGIC TREE HOUSE series of chapter books. But what about picture books? 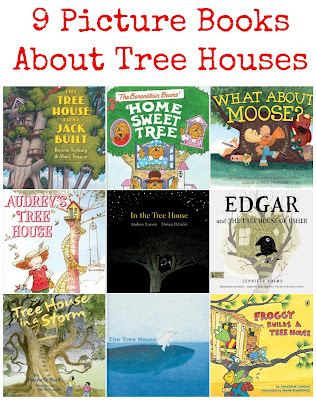 In my search for picture books about tree houses, I couldn't find many. But I did manage to find these nine stories, which just might inspire dreams of life up in the trees! The tree house in this book is beyond impressive. Just a glance at the illustrations by Mark Teague would have anyone searching for the perfect tree house tree! This book captured my attention and my imagination as a child. I loved the idea of living in a tree, and I pored over the pages, imagining myself living in the cozy rooms of the bears' house. I couldn't leave my own book off of this list! 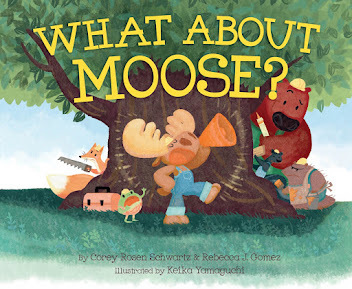 In this book, a group of friends is making their dream of having a tree house into a reality by building it themselves. The last minute emergency alterations to their plan make this house twice as much fun! Audrey thinks she's too big to live at home, so her dad builds her a tree house high up in a tree. This is a story about little girl trying to grow up, but realizing she's not quite ready to be out on her own. The illustrations of the tree house, complete with a staircase that spirals up the tree, is sure to capture the imagination. A story about two brothers, who are growing up too fast, spending a summer night in a tree house during a black-out. Inspired by Edgar Allan Poe's story, "The Fall of the House of Usher," this is a story about a tree house, sibling relationships, sharing, and making the best of a bad situation. Their favorite place to play is in the tree house, but what happens when the tree house, and the tree it's built in, are destroyed by a hurricane? A story of tragedy and learning to rebuild. A wordless picture book in which various animals discover a tree house at the top of a tree rising out of the water. The wordless pages will encourage "readers" to imagine their own story. Fans of the Froggy books will enjoy this story about Froggy, with help from his dad, building a tree house. 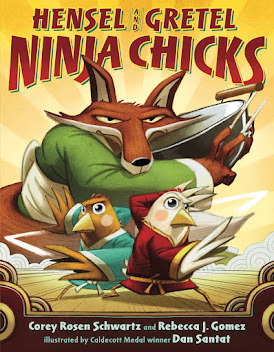 Are there picture books missing from this list? 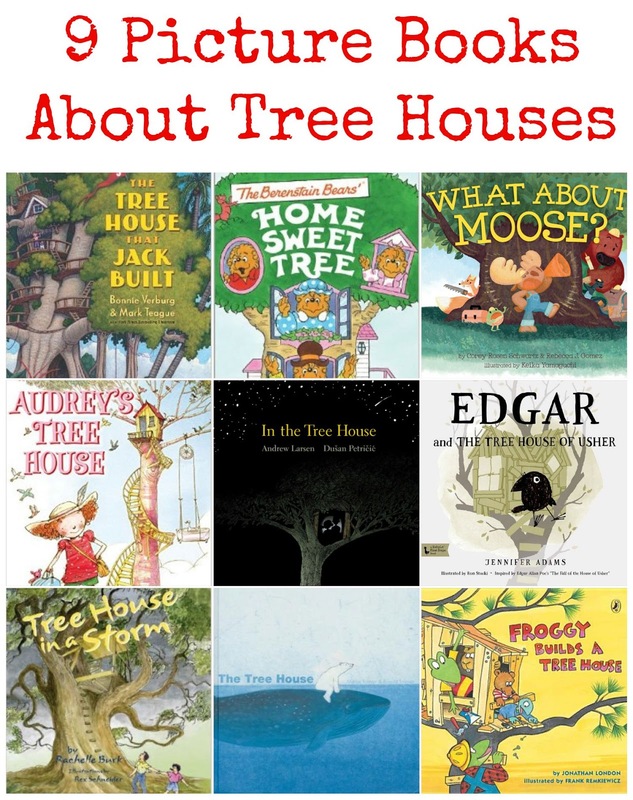 If you know of a picture book that features a tree house, I'd love to hear about it! Hi Rebecca! 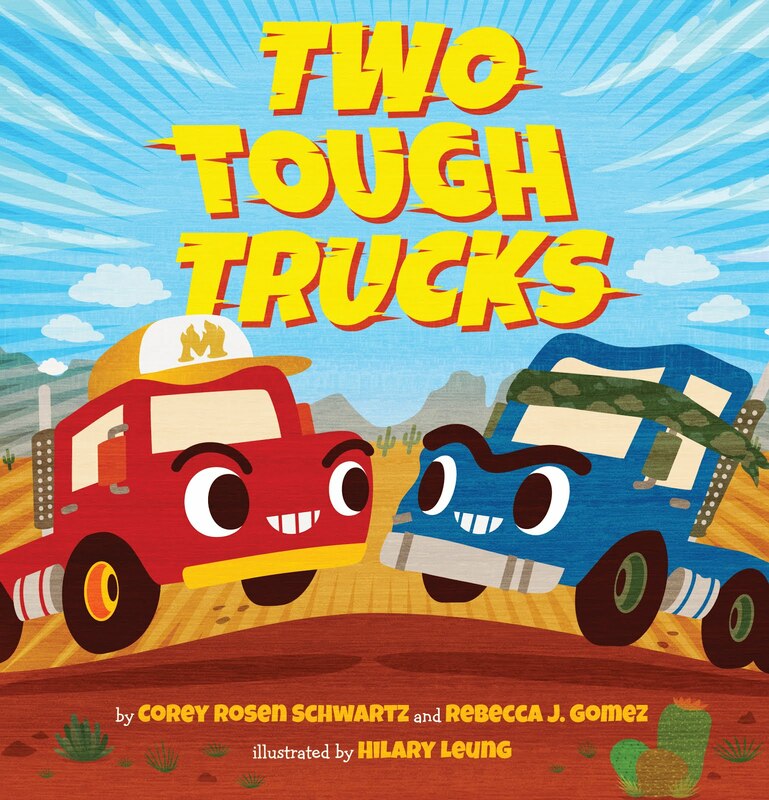 You could look for A TREE NAMED STEVE by Alan Zweibel, and I WANNA NEW ROOM by Karen Kaufman Orloff, both illustrated by David Catrow. This is awesome and totally serendipitous as I just purchased a painting named: "Treehouse"!!!!! I might used some of these in a storytime! Wow! And I love the Magic Tree House series! I love the Magic Treehouse books too! Mainly because my kids really enjoyed them when they were little.